After an amazing vacation in LA to celebrate my brother's engagement I'm back at it and ready to do some exciting things on the blog! And what better way to start things off than with a fun Q&A session? So, without further ado, here we go! 1. _kikis_ from IG was curious about what mascara I use. 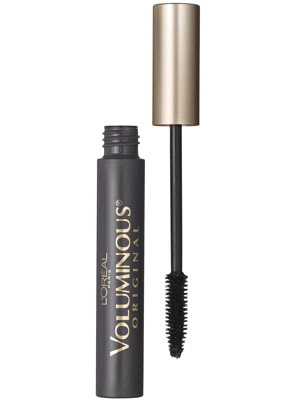 I use L'Oreal Voluminous Mascara in Blackest Black. I've tried every mascara under the sun and have always come back to this one. Its brush has just the right number of bristles and it just WORKS. You know what I mean? This baby's a keeper! Also, I "build" my mascara by applying ~3 coats, but allowing each coat to dry for a minute or two. 2. nlouzon97 from IG wanted to know what moisturizer and foundation I apply. Every morning before I put on my makeup I apply Clinique's All About Eyes cream under my eyes and Neutrogena Healthy Defense SPF 50 Moisturizer all over my face . I try hard to take good care of my skin because I want to avoid having to pay for it later. This sunscreen is great because it's not greasy at all. And I know most moisturizers say that. But, this one is really true to its word. As for foundation, I don't use any. I have never been a huge fan of foundation because it just feels too heavy to me and unless I'm having really bad skin issues (I have/had acne for many years and control it with the help of my trusted dermatologist) I prefer to go without. Instead, I just dab a little bit of MAC Studio Finish Concealer (in NC35) under my eyes and powder my face with MAC Pressed Blot Powder (Medium in the Winter and Medium-Dark in the Summer). This blotting powder has been life changing. Probably my #1 favorite beauty product. 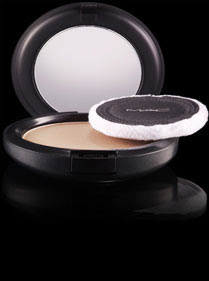 I have skin that tends to get oily and this blotting powder can be used several times a day without making your face look cakey. I highly, highly, recommend it! 3. snowwegian from IG asked if I plan my daily outfits in advance. This totally depends on my mood. As if you couldn't tell already, coming up with different looks is very exciting for me. It sounds a little corny, but, I'm really passionate about approachable fashion! Coming up with an outfit is like art to me and so I go with where my inspiration takes me. Some mornings I will stand in front of my closet and be able to immediately pull something together. However, I think about outfits ALL THE TIME. Embarrassing confessions, anyone? And when I come up with cute looks or ideas, I make a note of it in my phone and refer to it later. That being said, I know my closet like the back of my hand so I can literally see all my pieces in the back of my brain at all times. Kind of like Cher in Clueless. But, not as ditzy. As if! 4. Sarah B. from FB asked for some pointers on building a more complete wardrobe and how/where to start. 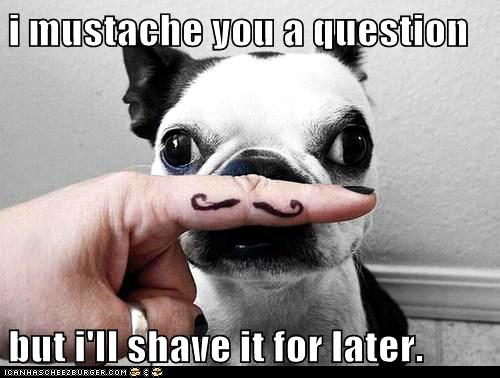 This question is probably the #1 question that I get asked. Building a wardrobe is difficult with the massive amount of choices that we have. 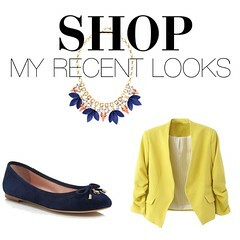 My best piece of advice is to shop for really great basics and use bold accessories to make them more fun and versatile. 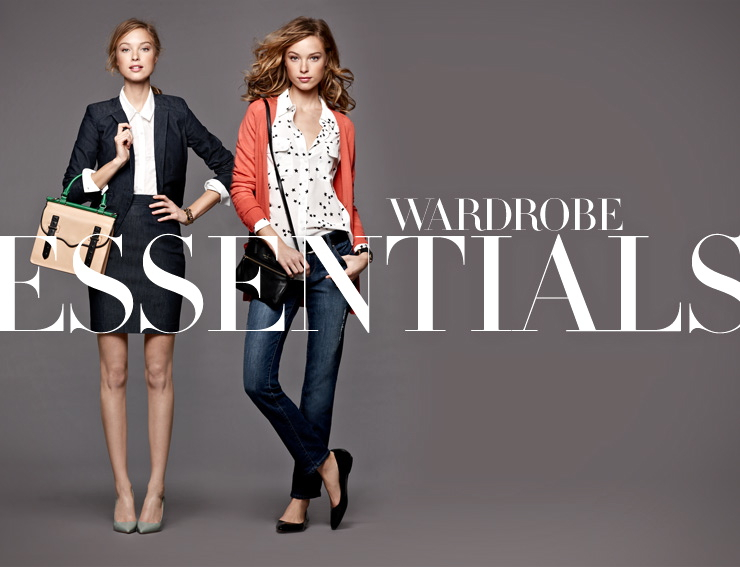 And by basics, I mean really classic pieces that can transition across seasons and last you years. This doesn't mean they have to be expensive. Just make sure you're buying pieces that fit well. And if they don't, find a good tailor. (I tailor 60% of my skirts/dresses.) 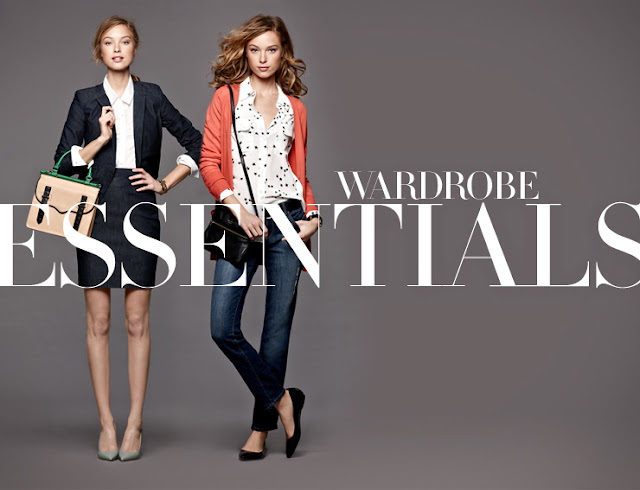 Also, when first starting a good wardrobe, stick to neutral colors that you can play with. I have a lot of black/khaki/navy/white in my wardrobe--I have found that they create endless possibilities for easy mix and matching. 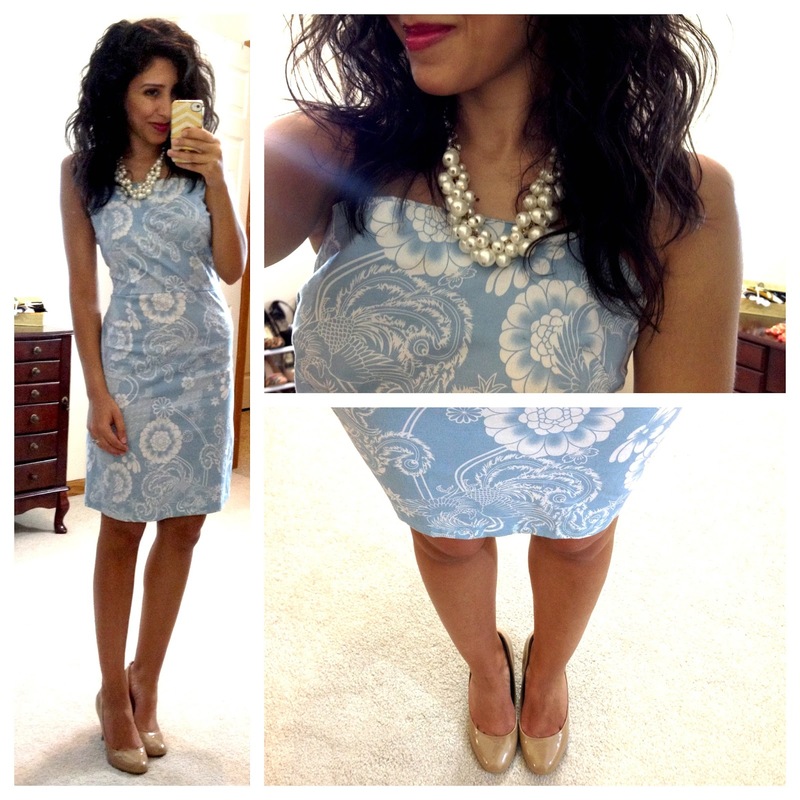 For more pointers check out this post on 50 wardrobe classics. 5. 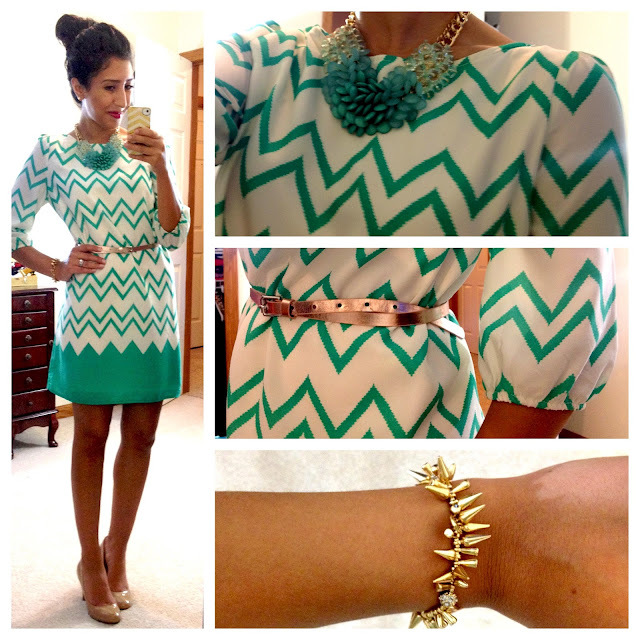 Kristen H. from FB wanted some ideas for quick and cute styles for college students. Ahhh the good old days of college and going to class in sweatpants... yes, yours truly did that! College style can be challenging because you may not be in the workforce yet, and you want to look mature but fun at the same time. 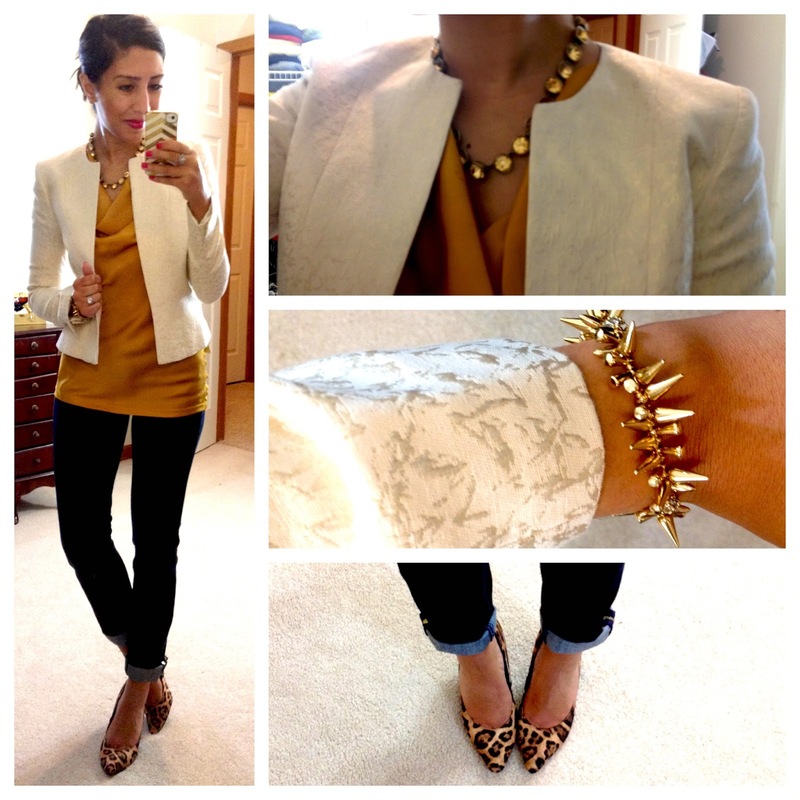 My favorite looks for college students are classic pieces that can be mixed and matched (BIG surprise!). Lets be honest- most of us are not loaded during our college years and we'd rather spend our money on things like Friday night drinks. I mean, TUITION. WE WANT TO SAVE MONEY FOR TUITION. Ehem. 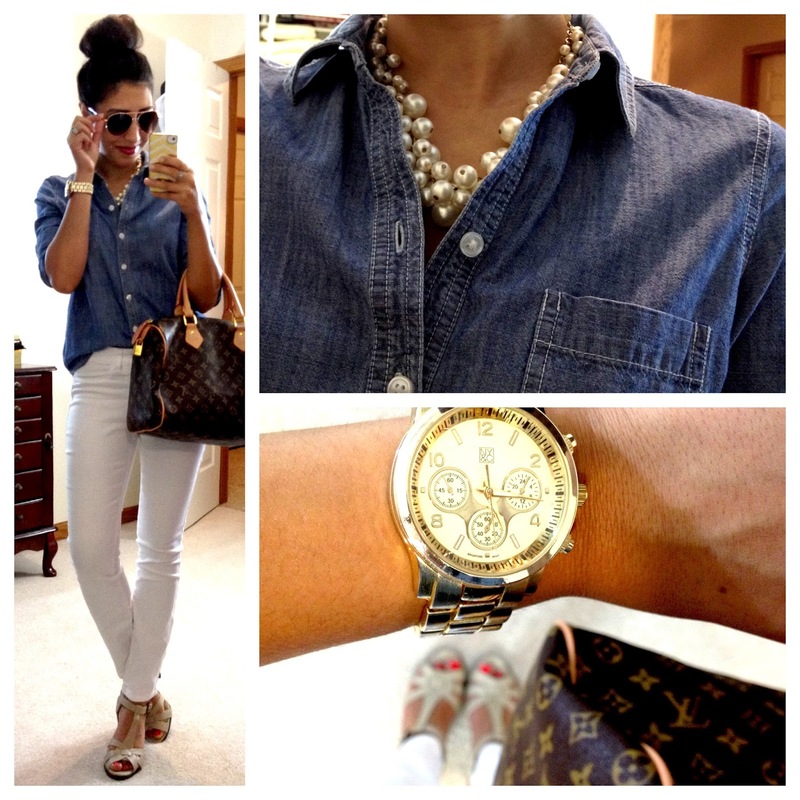 Dark washed skinnies can be easily dressed up or down. 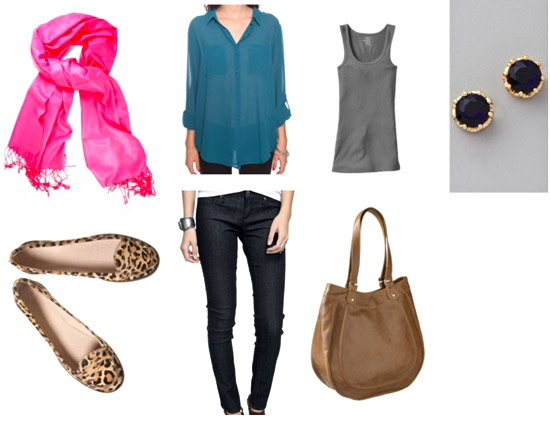 And cute flats are great for hurrying across campus wearing something other than tennis shoes. Unless you're wearing UGGS. In which case you get a free pass. I love my UGGS. Also, embrace real tops. And by 'real tops' I mean blouses and shirts that have a chic shape. Tank tops are cute. But, I wish I would have graduated to blouses way sooner than I actually did. Finally, accessorize! You can find cheap, but chic, jewelry anywhere now. Take advantage of it and find some killer pieces. Well, that was fun! Thank you all for submitting your questions! I know I didn't get to some of them. So, I will do a follow-up post with more Q&As!